Stephanie McHugh has been a regular in the Denver comedy scene for over 15 years. 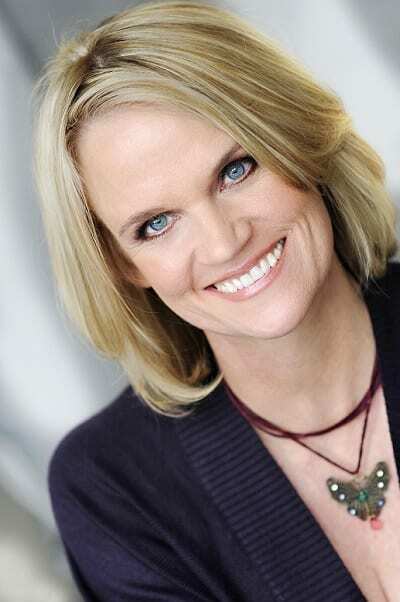 She kept radio listeners laughing on the Steve and Stephanie Morning Show on KOOL 105 and was also on Nick at Nite's TV Show "America's Funniest Mom”. Stephanie is part of the MentalPause Comedy Show that performs at the world famous Comedy Works while laughing off the middle ages! Tickets are FREE for Dames members!